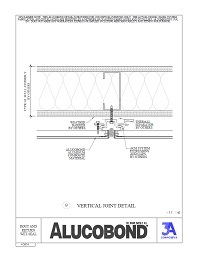 ALUCOBOND® PE is the original ACM (Aluminum Composite Material). 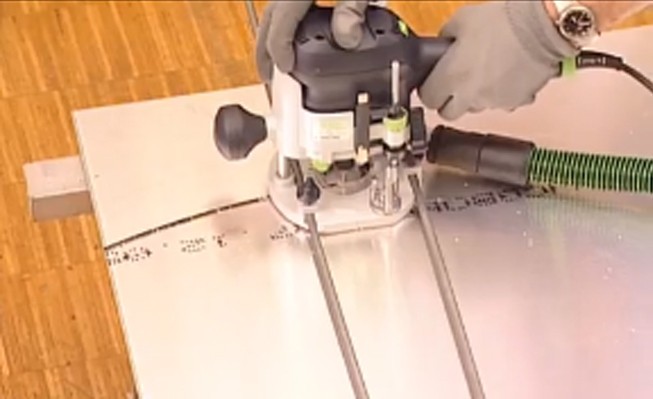 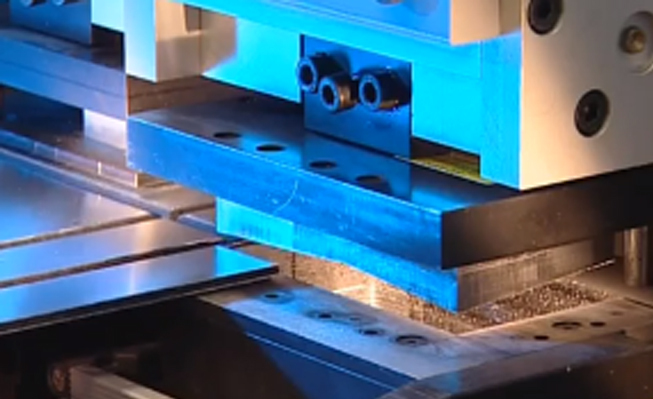 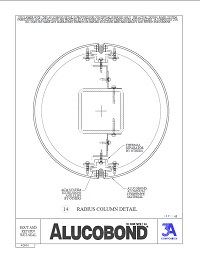 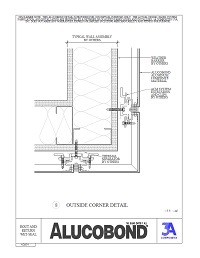 It consists of two sheets of smooth .020" aluminum thermobonded to a polyethylene core in a continuous process. 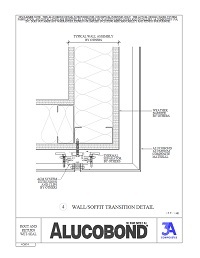 To allow for imaginative design and creativity, ALUCOBOND® comes in a variety of lengths and widths. 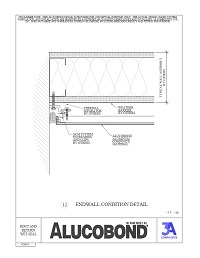 ALUCOBOND® brings a superior metal panel image to any project and is known for its lightweight qualities. It also has other desirable attributes such as a rainbow of consistent color and finish options, the ability to form textures or curves or the option to create modules. 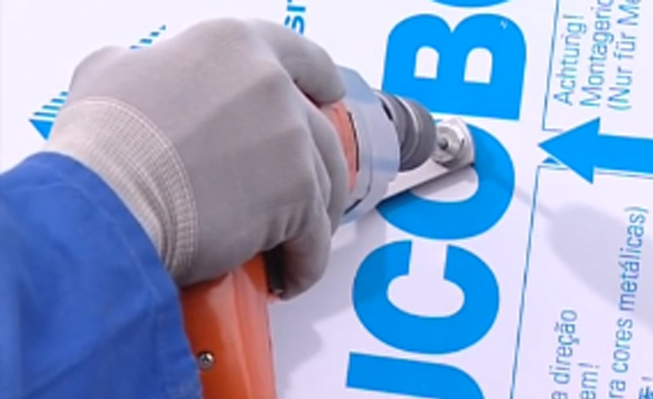 When you need to present an exceptionally flat, high-tech metal panel image, ALUCOBOND® allows you the ease of mind that you have chosen the proven leader. 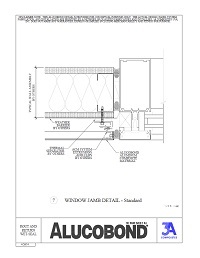 Please contact your local Alucobond® sales representative for available colors and finishes. 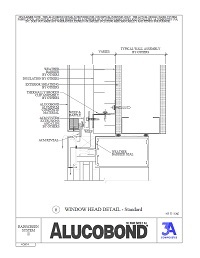 ALUCOBOND® Axcent™ .040” thick flat aluminum panel is excellent for any building project that requires painted metal trim, including building fascia, flashing and roof caps. 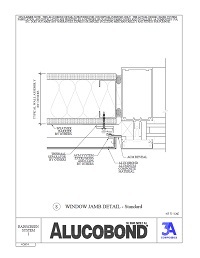 As a thicker metal panel, ALUCOBOND Axcent is the ideal building trim not only for rooflines but for high-traffic window and door areas as well. 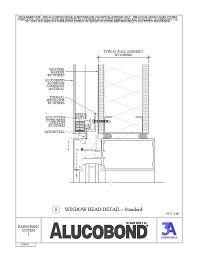 Axcent offers the perfect finishing touch to projects clad in matching ALUCOBOND Plus ACM colors. 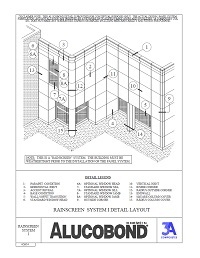 ALUCOBOND Axcent™ is available in 28 colors complimentary to the ALUCOBOND Plus Classic line. 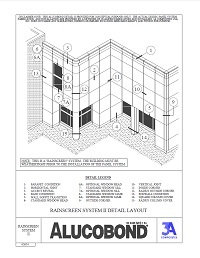 The wide color selection provides architects and designers with a color palette capable of meeting the needs and time frames of most projects. 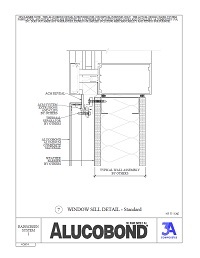 Samples are for color matching purposes only. 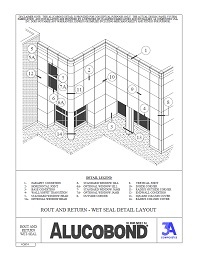 Download "The Name Says It All" brochure to find out why Alucobond® continues to be the preferred ACM. 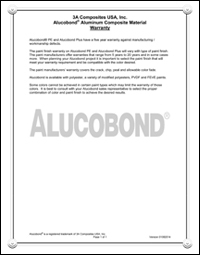 As the perfect addition to ACM, consider Alucobond® Axcent™ (Flat Panel) for any project that requires painted metal trim. 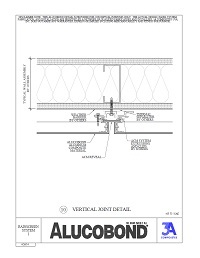 With a .040” thickness, Axcent™ offers the perfect finishing touch. 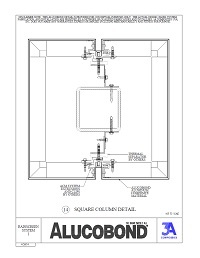 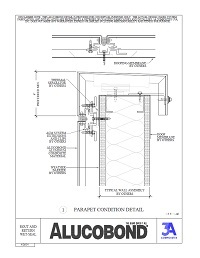 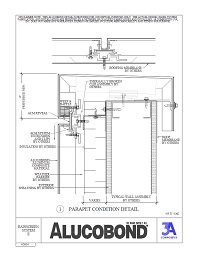 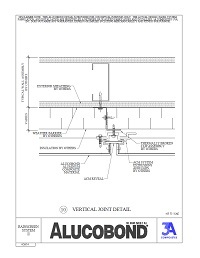 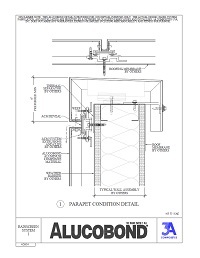 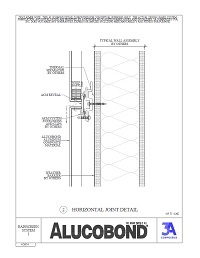 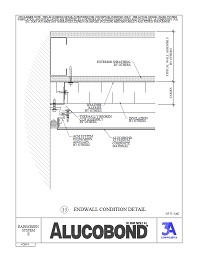 Key notes for cleaning Alucobond® panels. 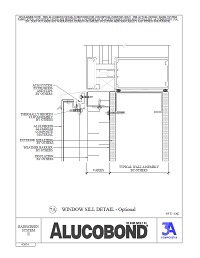 Our CID brochure goes into more detail about the brands we have helped and the solutions we have provided. 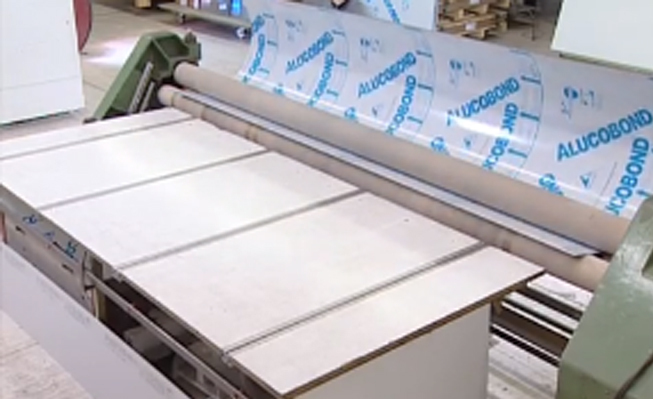 As the original "aluminum composite material," ALUCOBOND® Plus has been developed exclusively to meet the higher fire performance requirements of today’s building standards. 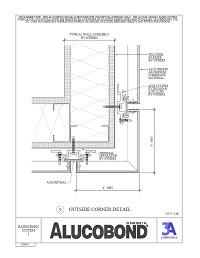 Consisting of two sheets of smooth .020” aluminum thermobonded to a solid, fire retardant core, ALUCOBOND Plus meets the higher requirements of fire classifications while offering the proven product properties such as flatness, form-ability, durability and ease of fabrication. 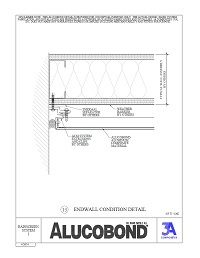 The versatile characteristics of ALUCOBOND Plus provide for a plethora of applications such as exterior and interior cladding, column covers, canopies, soffits and even signage, allowing architects to offer inspiring, creative, and innovative designs while meeting the standards of sustainable planning. 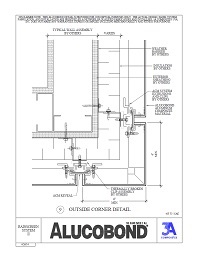 ALUCOBOND Plus is available in all of our current finishes and custom colors. 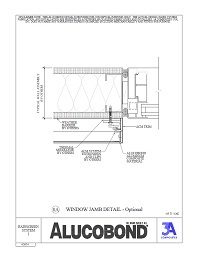 ALUCOBOND® Classic colors consist of a wide range of colors currently available in inventory. 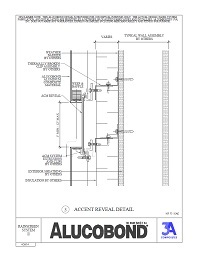 These colors provide architects and designers with a color palette capable of meeting the needs and time frames of most projects. 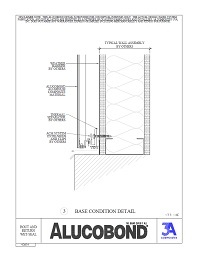 Please contact us to discuss options and fees in ALUCOBOND® Plus core. 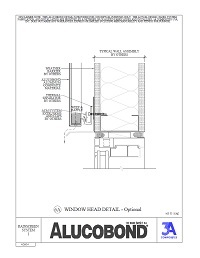 The ALUCOBOND® Inspirational color finishes provide architects and designers with colors that expand beyond our Classic color palette. 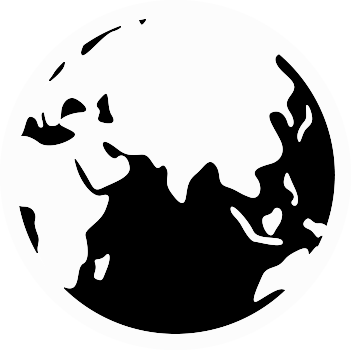 These colors aid in the inspiration behind many of today's projects by giving the imagination endless possibilities to work from. 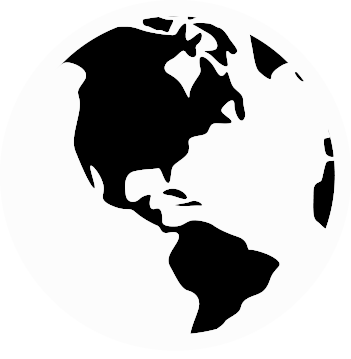 We pride ourselves in our ability to match most custom colors, and our Inspirational colors are just scratching the surface of possibilities. 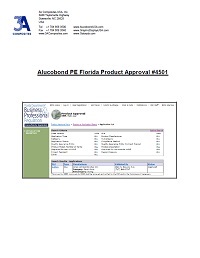 Please contact us to discuss custom color options and fees in ALUCOBOND® Plus core. ALUCOBOND® Natural colors amplify the natural beauty and character of many natural elements to enhance the design of your architectural project while maintaining the durability and lightweight properties of aluminum. 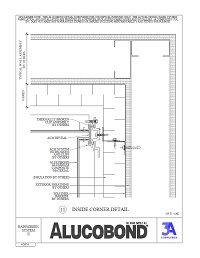 With several colors in stock, please contact us for fees in ALUCOBOND® Plus core. 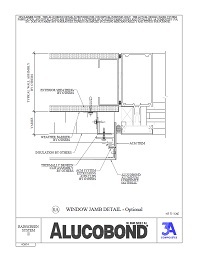 ALUCOBOND® Spectra colors are transitional finishes which celebrate the natural color shifts that occur in materials that affect everyday life; the subtle nuances and color contrasts found readily in nature, the glowing luster and sheen in modern metals and the color shifts found in today's luxury goods. 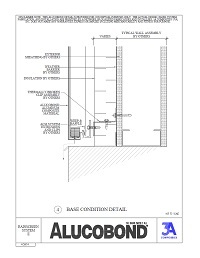 Color adds fascination to the world; ALUCOBOND® Spectra colors add fascination to architectural design. 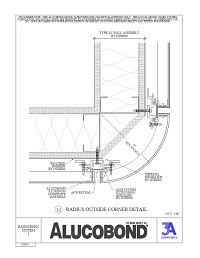 With several colors in stock, please contact us for options and fees in ALUCOBOND® Plus core. 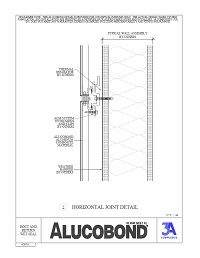 Download the Technical Guide to learn more technical information about Alucobond® PLUS material. 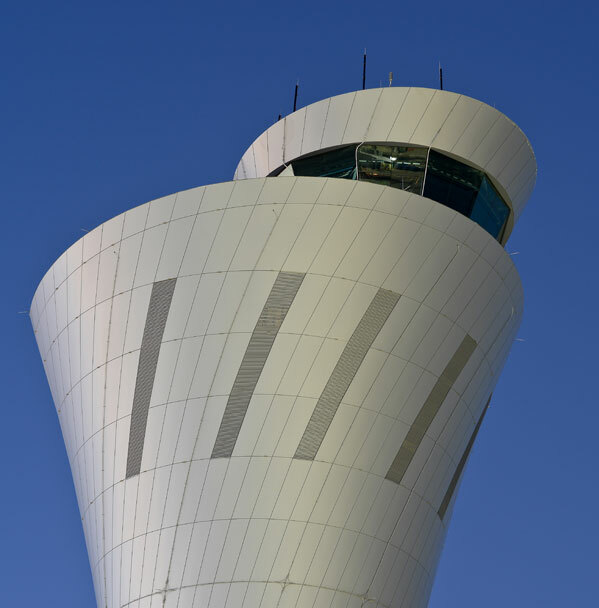 Our natural finishes mimic the beauty of real metal surfaces to enchance the design of your architectural project. 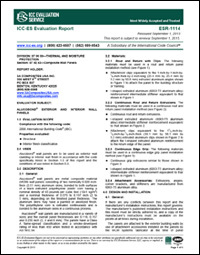 Download this flyer to learn more about our new Natural Woodgrains. 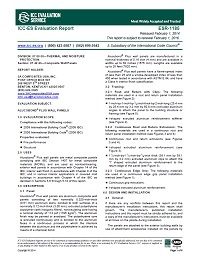 Download this flyer to learn more about our new naturAL Terra finishes. 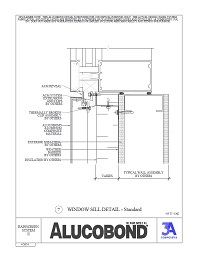 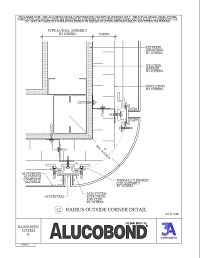 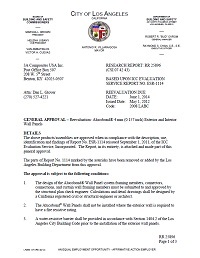 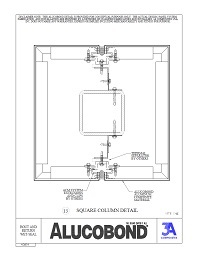 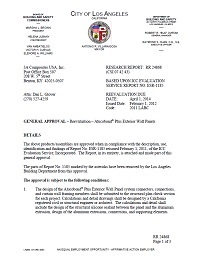 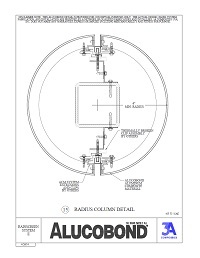 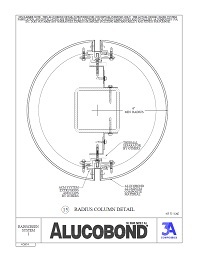 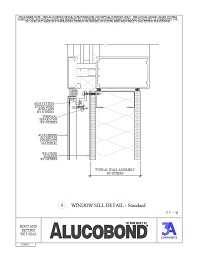 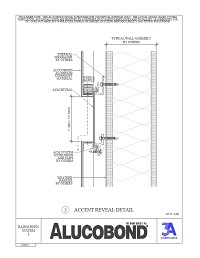 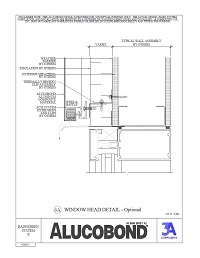 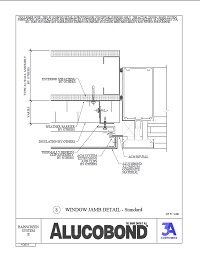 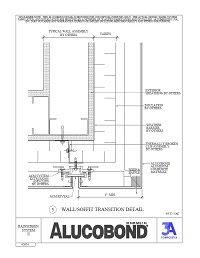 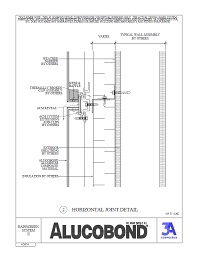 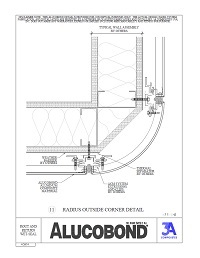 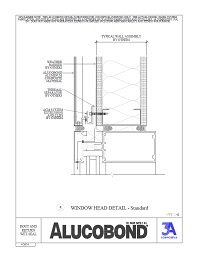 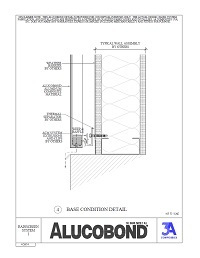 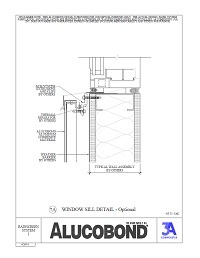 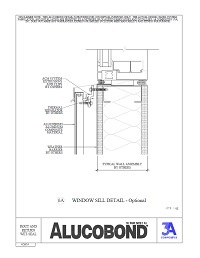 This document provides a brief summary Alucobond® LEED contribution data. 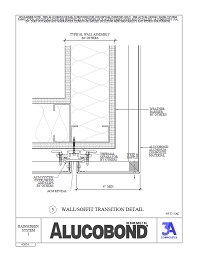 This document provides valuable Alucobond® LEED information for a more in-depth look at how Alucobond® materials can contribute to gaining LEED certification. 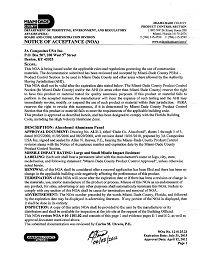 Component - Sign Accessories Certificate of Compliance. 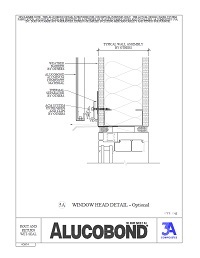 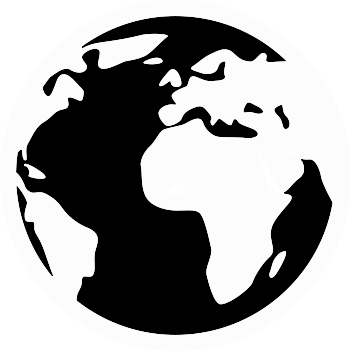 This detail is provided for conceptual purposes only. 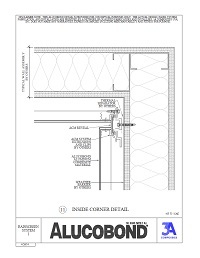 The actual design, panel system, fabrication, and installation are not provided by 3A Composites USA, Inc. Alucobond sheets are marketed to a network of qualified fabricators / installers who provide the installed system. 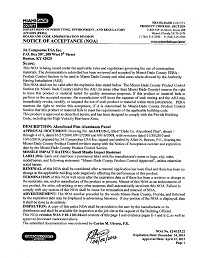 3A Composites USA, Inc. does not make any warranties, express or implied including merchantability and fitness for purpose.